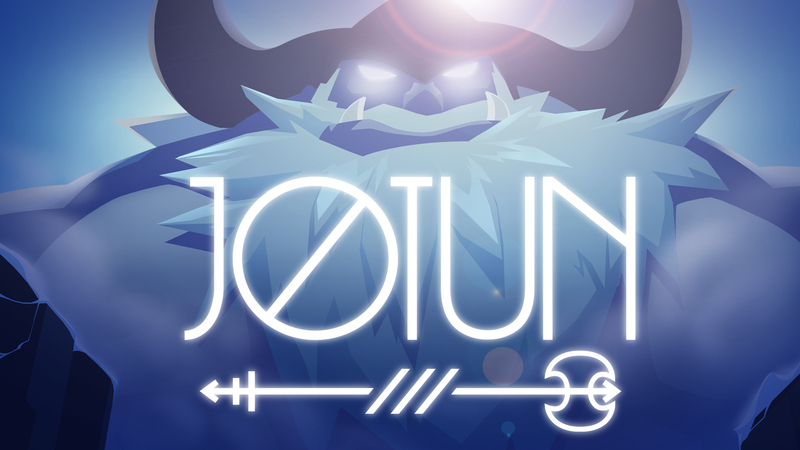 For anyone eagerly awaiting any Jotun related news, you’re in luck because you won’t have to wait that much longer. During a Skype interview with Will Dubé of Thunder Lotus Games (an interview, which shall be posted sometime next week,) when asked about the release date for Jotun: Valhalla Edition, Dubé was unable to answer the question, but he did bring up that tomorrow, (August 19th) Thunder Lotus Games will actually be putting out a new announcement on all of their channels. An announcement which he strongly hinted will reveal the release date for Jotun: Valhalla Edition and it sounds like we could be looking at a September release. So if game packed with Viking mythology is your cup of tea, you’re going to want to pay a visit to the Jotun website tomorrow! Or just come back here, as we’ll be all too happy to type up the news.